Since 2010, We focus on developing Dofus & Krosgama series of miniature for ANKAMA company. We produced these colored exquisite 3D miniatures, such as H32, H45-55MM series for boardgames. We have a group of high experienced and qualified, include 3D designers , mold experts, production technical staff and business team. With powerful & strength manufacturing technology and production equipment, we use top standard production line as PVC,ABS. 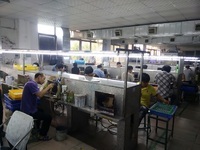 The factory includes mass production area and sample processing technology area, including business development, engineering department, detail workshops as polishing/spray painting/ hand painting/assembly/packing, and show room & business office etc. 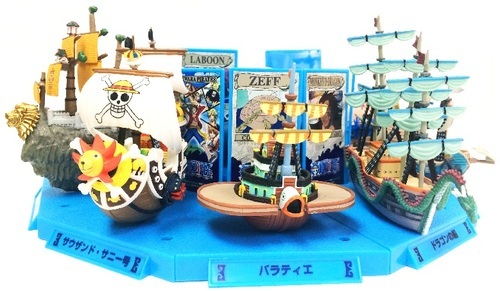 Main products contains: PVC & ABS action figures,Miniature, Poly gifts, Animal model, Cartoon character, 3D model, Anime models, Computer games character, Promotion products etc. Our production has high level of aesthetics and collecting value and sells well on the domestic market of Hong Kong, Japan, South Korea, Russia, South east Asia as well as USA and European countries. Welcome to visit us and start business with us! We have 360 workers in Dongguan factory, maximum 700workers. 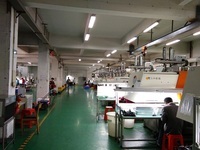 There are 40 workerswork in injection department and 16 injection machines in Dongguan factory. 50 spraying booths / 4sets 6color tempo machines / 4sets4color tempo machines for figurine’s eyes pad printing/22set 2color tempomachine/2set heat-transfer film machine for different kind toys production. About7800 square meters. We have 3 individual building for Male workers &staff.Female workers and management staff living in domesticity.